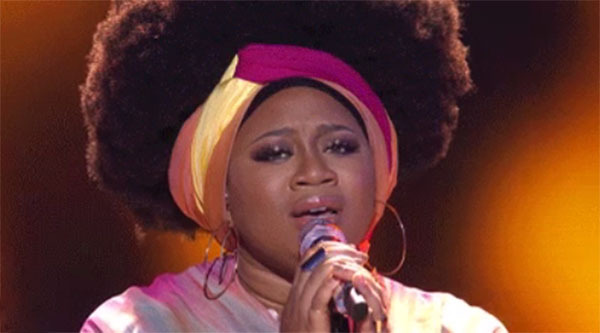 La’Porsha Renae sings ‘Ready For Love’ by India Arie on American Idol Live Show, Thursday, March 17, 2016. “I’m not even judging. I’m just in the audience watching and captivated by this moment. I’m just a human being listening with a gifted person. Totally amazing,” said Keith Urban. That’s my favorite song. You given me a total mother-earth up there. It was just a complete performance,” said Jennifer Lopez. La'Porsha Renae – Top 5 Revealed: "Ready for Love"
There's a lot of love for La'Porsha Renae!